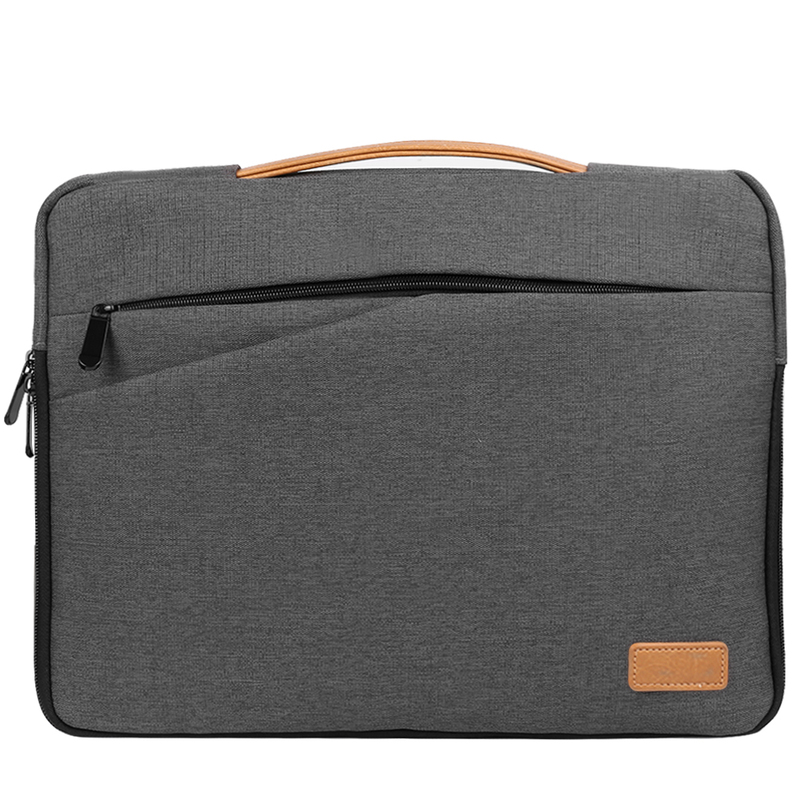 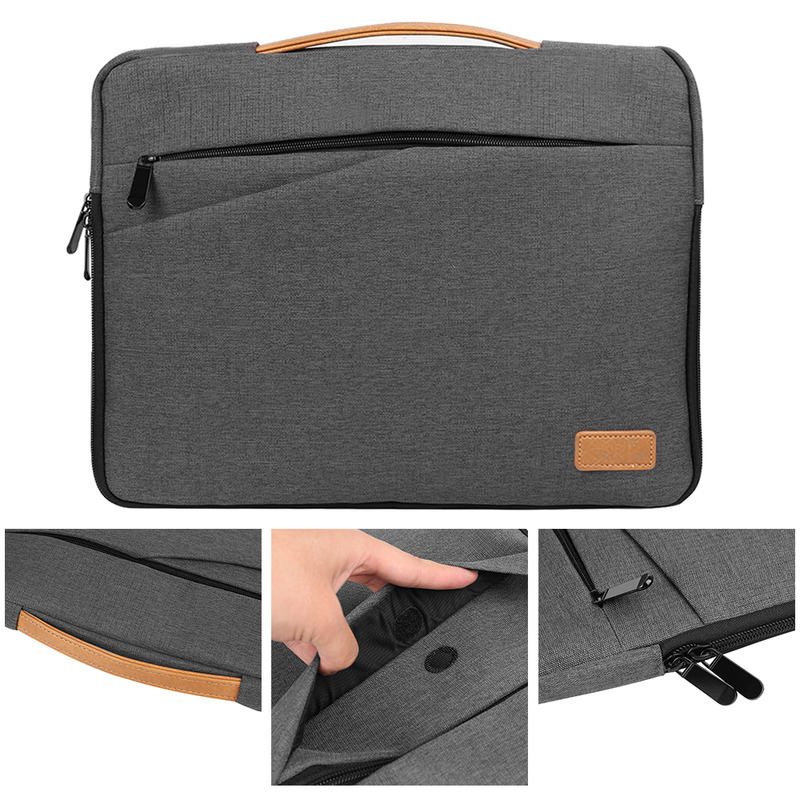 Protect and carry your device with this Universal Laptop Sleeve designed for 15 inch notebooks, and laptops. 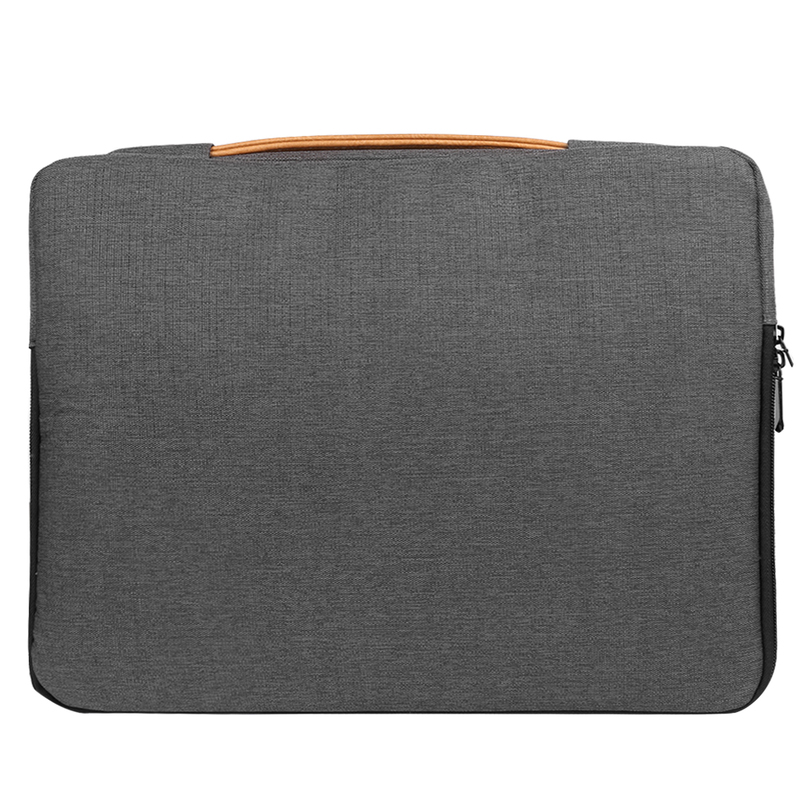 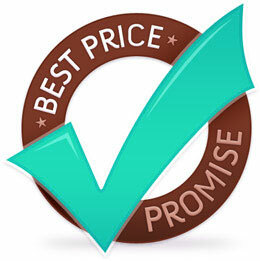 Lightweight, padded, and water resistant nylon sleeve protects your device from bumps, scratches, and other damages. 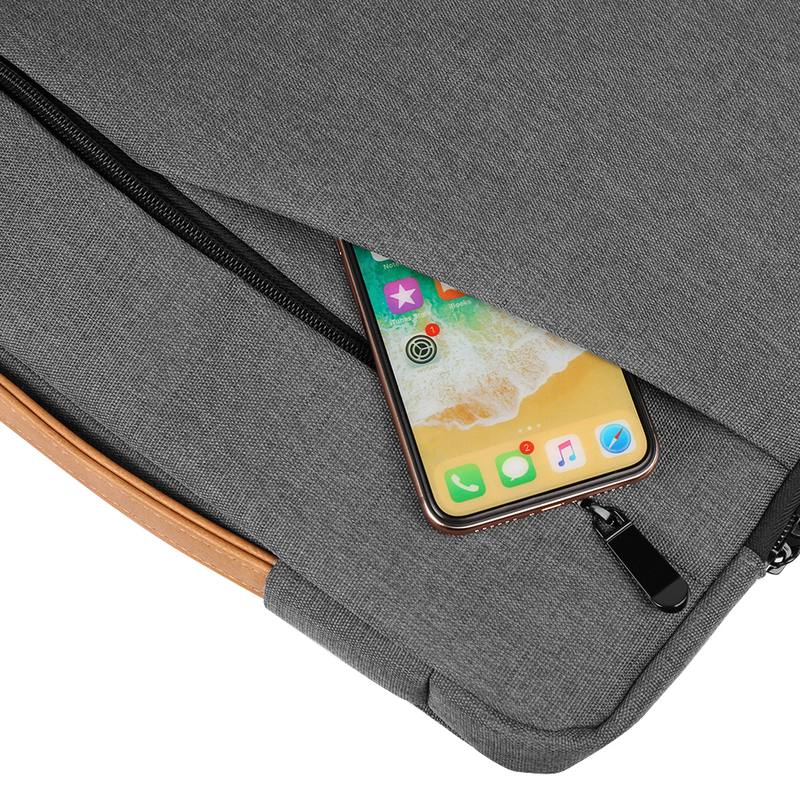 Durable and slim for easy mobility. 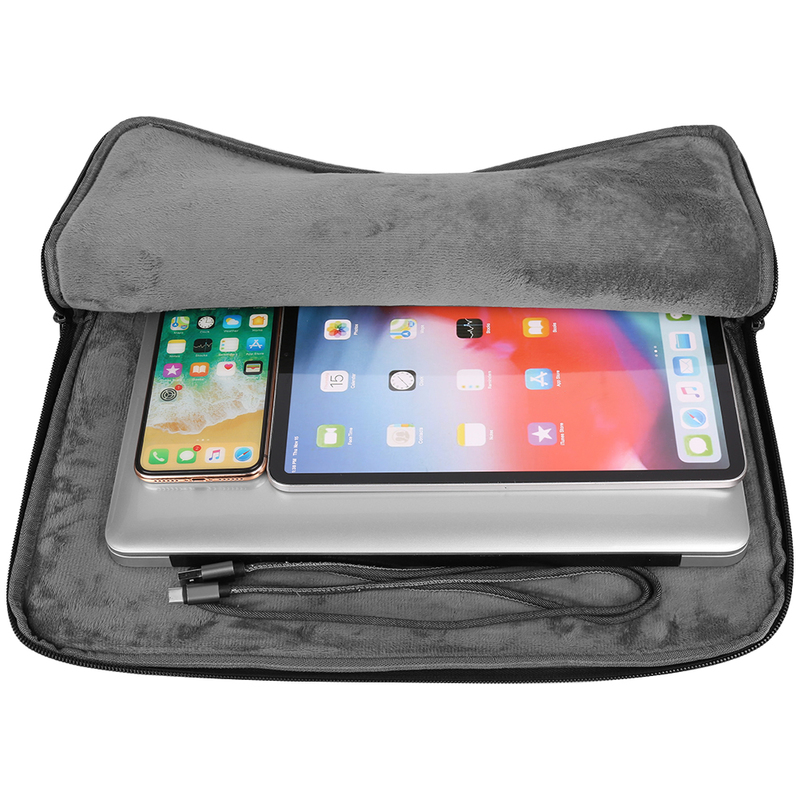 Carry your device in this sleeve conveniently and safely, inside your briefcase, purse, or backpack. 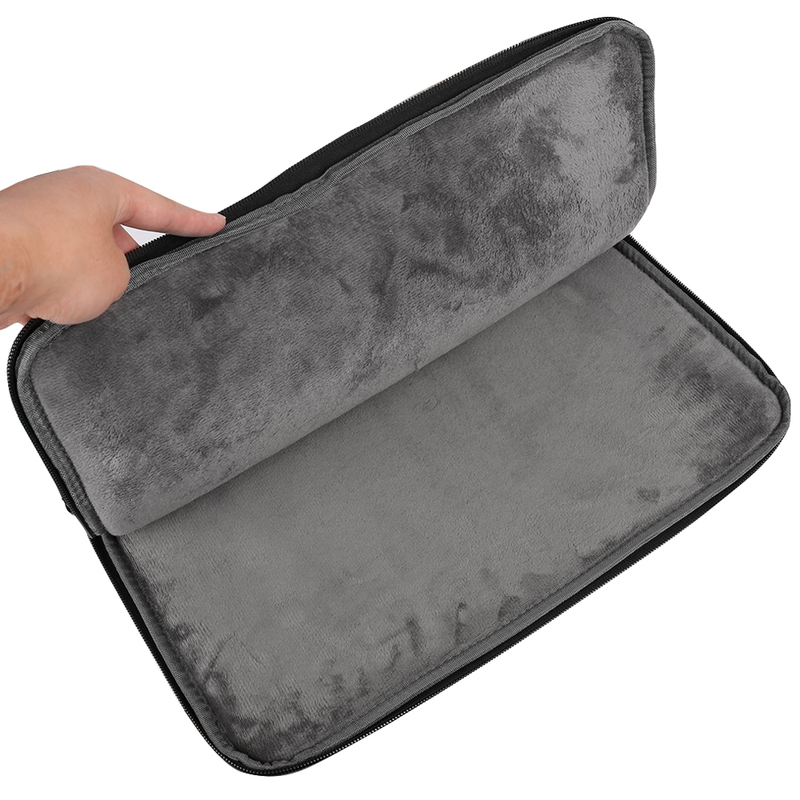 Made with high quality nylon, this trendy and cozy sleeve is your perfect choice! 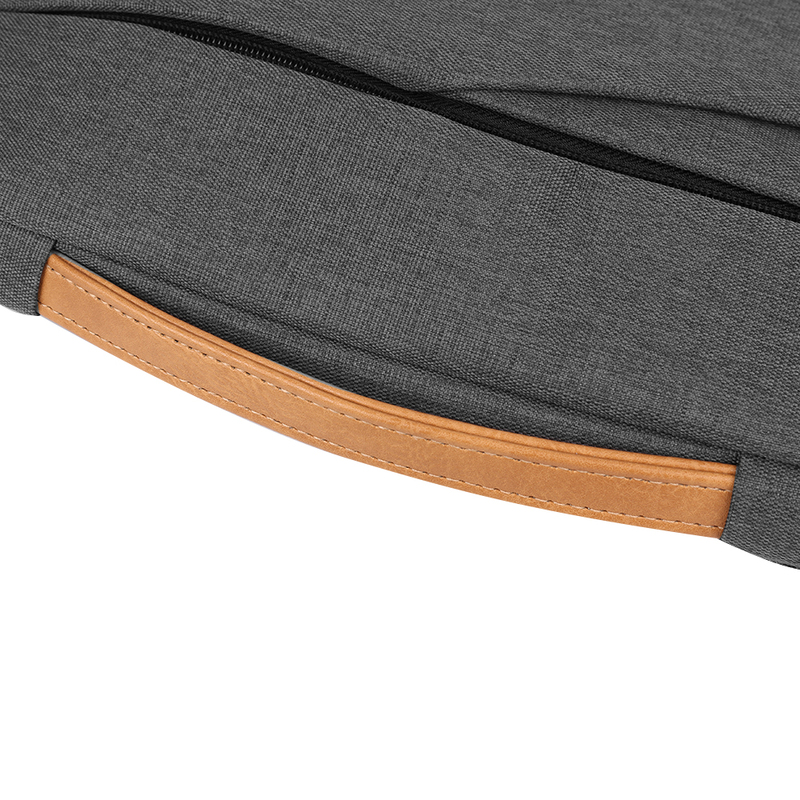 Approximate Internal Dimensions: 15 inches by 11 inches by 1 inches. 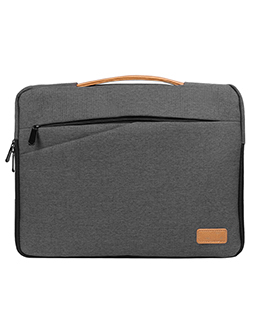 Approximate External Dimensions: 15.5 inches by 12inches by 1.25 inches.